Google Analytics has been used for years to read data regarding traffic to a website, how users are engaging with the content, tracking conversions, and more. For digital marketers, Google Analytics is easy to set up, utilize, and interpret but for the average person, the platform can be extremely confusing and overwhelming. Fresh out of beta, Google’s newest application Google Data Studio, allows users to create easy to understand reporting dashboards. 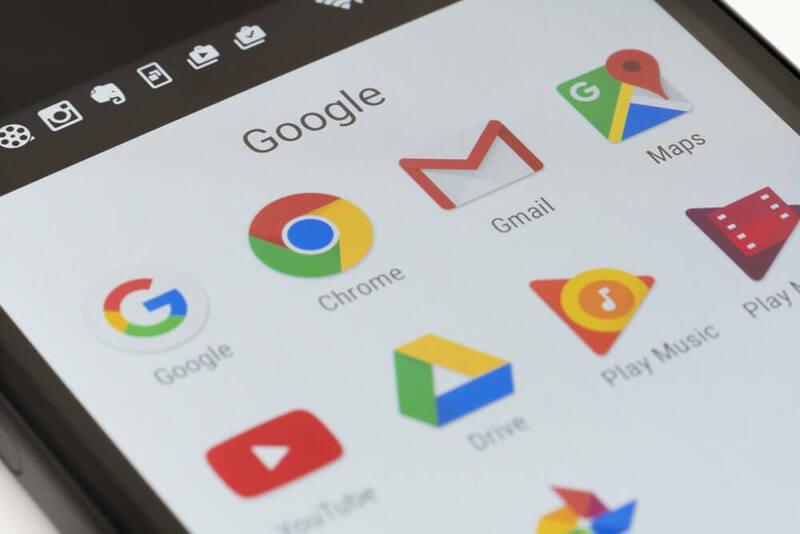 With the ability to pull in data from various connectors, including Google Analytics, Google Adwords, several social media platforms, your CRM, and more, Google Data Studio allows you to create branded analytic dashboards that are easy to understand. Create visually appealing dashboards by presenting your data in different ways (i.e. bar graphs, pie charts, line graphs, etc.) and incorporate your client’s logo and brand colors for a personal touch. One of our favorite features of Google Data Studio is that if there isn’t a connector for the data you want to show or there are specific things you want to show, it can be imported very easily through Google Sheets. Only want to showcase a certain amount of data during a specific date range? You can do that too! Just like Google Analytics and Google Tag Manager, you can access Google Data Studio by going to https://datastudio.google.com/ and log in using your Gmail information. Once you’re logged in, you will have access to a handful of sample reports as well as an interactive tutorial on how to use the platform. It can be confusing at first, but once you understand the different functions you will be able to create dashboards for your clients in no time. Utilizing the interactive tutorial will help you do this! Once you’re logged into Google Data Studio, you will also see three options on the left – reports, data sources, and explorer. Reports – Where the list of Data Studio reports you have created live. Data Sources – The various data sources (reusable) you have connected to Data Studio. This includes Google Analytics, Google Adwords, Google Docs, etc. Explorer – A way to find insights related to a client faster. Is Google Data Studio Right for You? Are you a spreadsheet addict? Google Data Studio might not be the right fit! But, if you or your client use visuals to interpret data and are sick of taking screenshots of the information you need in Google Analytics, Data Studio will be your new best friend. Google Data Studio will allow you to share data pertaining to your client’s website in an easy-to-read report that is extremely easy to share or convert to a PDF!